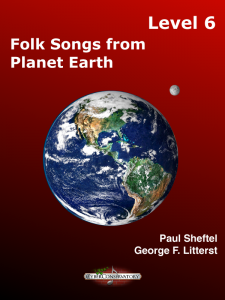 This product consists of 14 MIDI files that were composed and arranged by Paul Sheftel. They are designed for use with Home Concert Xtreme. 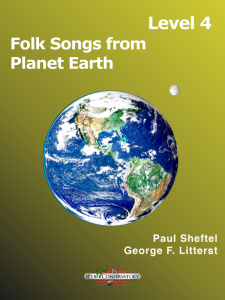 The associated book, One Plus One, is not included in this purchase but is available separately from YBK Publishers (www.ybkpublishers.com). 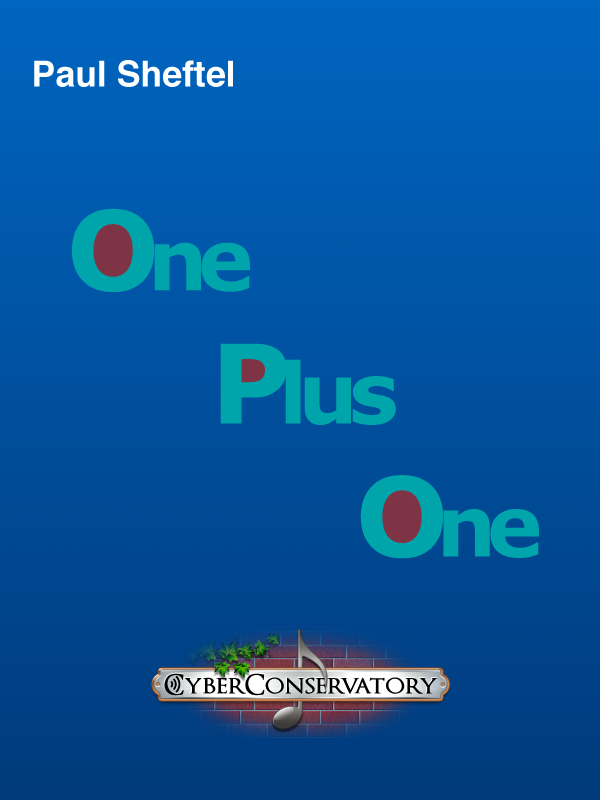 Alternatively, the complete publication (including scores and MIDI playback) is available as a SuperScore publication from CyberConservatory. 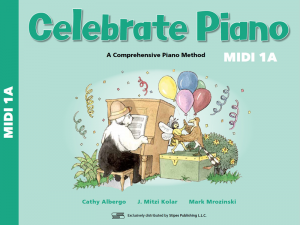 These pieces were composed for the late elementary to early intermediate level student. 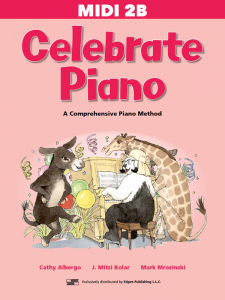 Intended for the specific purpose of aiding in the development of reading skills, these pieces are designed to be relatively easy to read but difficult to memorize. 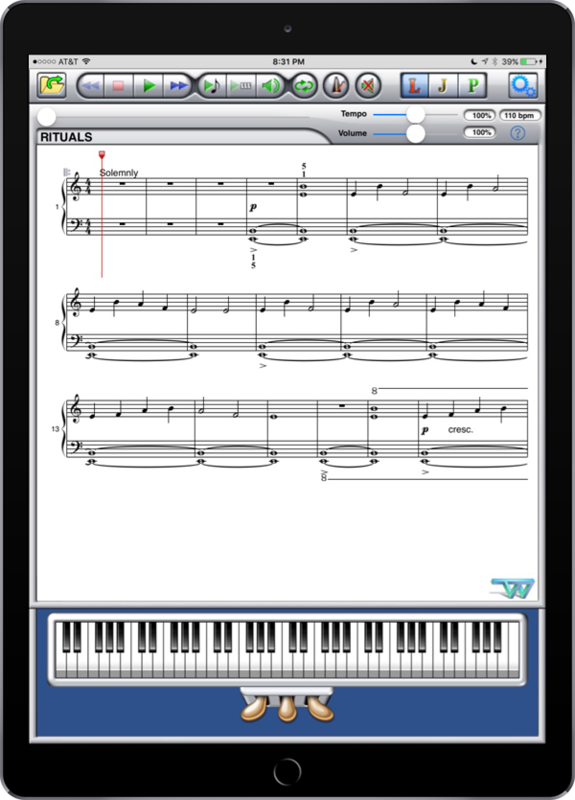 Each can be played either as a solo or with a secondo duet part that can be played on the same keyboard. Different scales and modes are introduced. Study notes and a table of modes are included in the printed book which is sold separately. 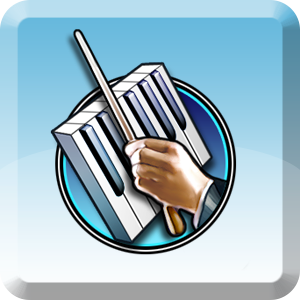 Use these MIDI files interactively with Home Concert Xtreme. 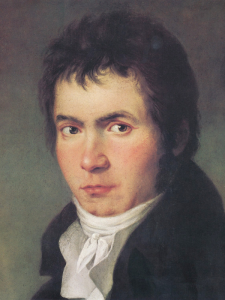 Show the piano tracks in notation on the computer screen. Set your own tempo. Use Learn mode to check your reading. Use Jam mode for steady practice. Loop sections for repeated practice.